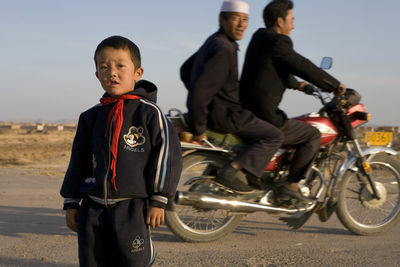 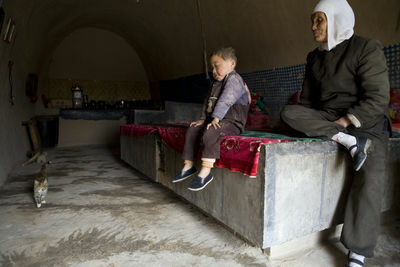 The small Muslim province of Ningxia is one of the hardest places in the world in terms of climate change, surrounded by two expanding deserts which the UN have already declared “unfit for human habitation”. 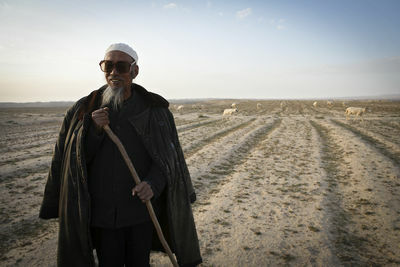 Here, China has launched one of its largest operations to mitigate the effects of climate change; the worlds largest planned eco-migration, relocating up to half a million of its poorest peasant farmers, goat herders and their families from small rural villages of cave homes, to newly built urban centers, irrigated by the yellow river. 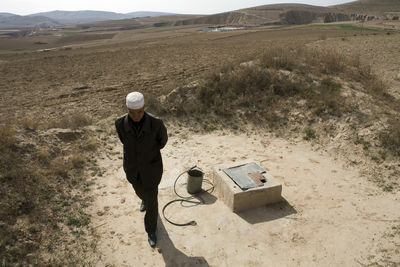 The small Muslim province of Ningxia is one of the places hit hardly by climate change, surrounded by two expanding deserts which the UN have already declared “unfit for human habitation”. 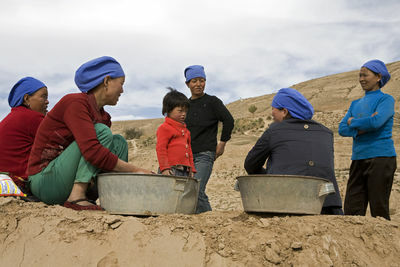 Here, China has launched one of its largest operations to mitigate the effects of climate change; the worlds largest planned eco-migration, relocating up to half a million of its poorest peasant farmers, goat herders and their families from small rural villages of cave homes, to newly built urban centers, irrigated by the yellow river. 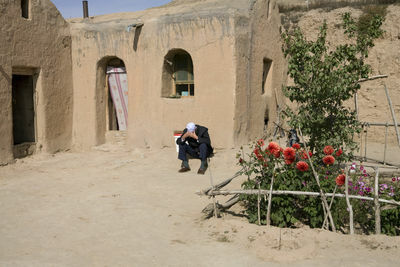 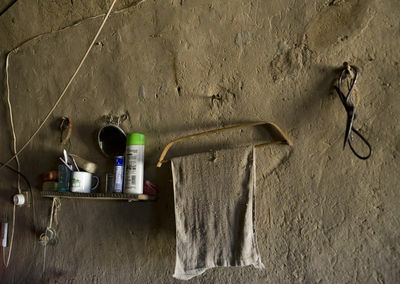 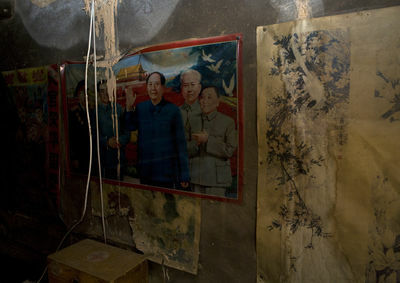 The small Muslim province of Ningxia is one of hardest hit places in the world by climate change – surrounded by two expanding deserts which look set to claim land the UN has already declared “unfit for human habitation”. 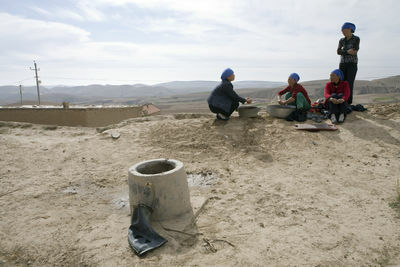 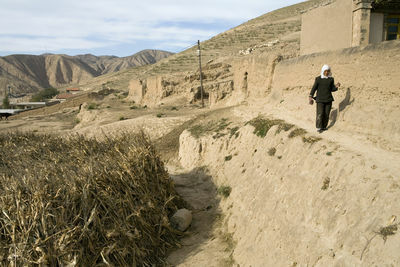 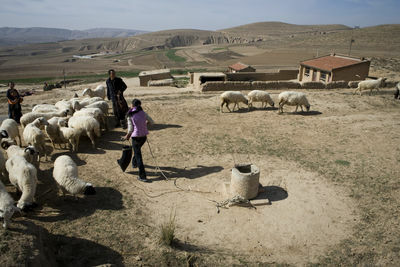 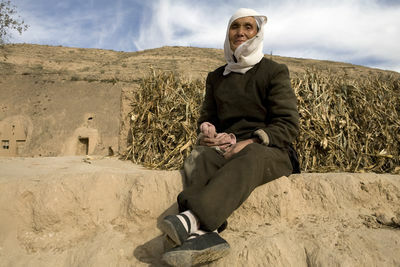 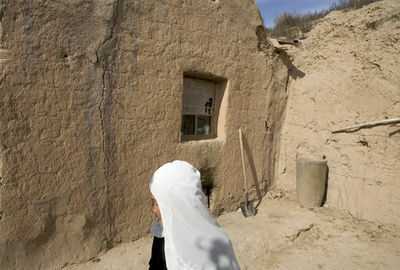 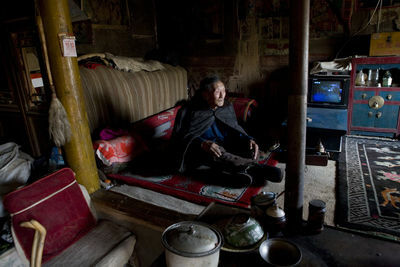 Here, China has launched one of its largest operations to mitigate the effects of climate change – the worlds largest planned eco-migration, relocating up to half a million of its poorest peasant farmers, goat herders and their families from small rural villages living in cave homes, to newly built urban centres, irrigated by the yellow river. 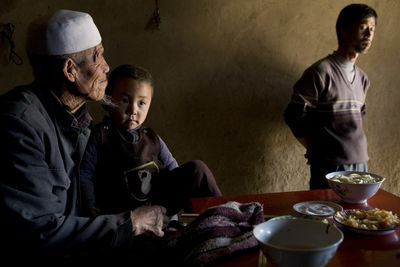 The small Muslim province of Ningxia is one of the hardest places hit hardly by climate change, surrounded by two expanding deserts which the UN have already declared “unfit for human habitation”. 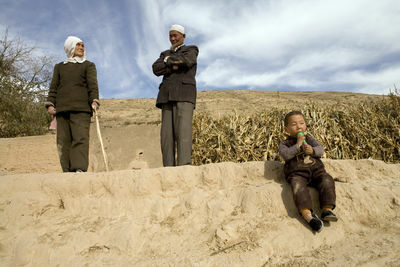 Here, China has launched one of its largest operations to mitigate the effects of climate change; the worlds largest planned eco-migration, relocating up to half a million of its poorest peasant farmers, goat herders and their families from small rural villages of cave homes, to newly built urban centers, irrigated by the yellow river.